OpenOakland bridges technology and community for a thriving and equitable Oakland. OpenOakland is hosting a Day of Service to deliver modernized services for the City of Oakland and community nonprofits. Join us Saturday, May 11th! We meet every Tuesday at 6:30pm at Oakland City Hall in Hearing Room 4. Food is provided. 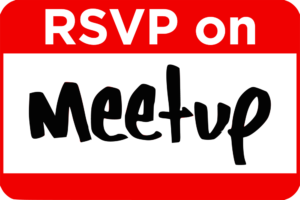 Join us by RSVPing on our Meetup page. OpenOakland members primarily use Slack for all communication. Please fill out this contact form to get an invitation to our slack channel.